Welcome to Dr. Shervin M. Louie's Website. Periodontal treatments are performed to treat various conditions that can be a detriment to the health of your teeth, jawbone, and gums. Retaining a healthy smile is dependent on whether you follow an effective dental hygiene routine and receive the highest quality periodontal care. Healthy gums help maximize the beauty of teeth. If you gums begin to deteriorate in health, they can recede, become swollen, or increase in redness. In more advanced stages, the surrounding becomes affected and be destroyed. Your smile is not only spoiled in these conditions, but you will experience more difficulties trying to chew or speak. Periodontal diseases are persistent ongoing infections that erode the support of your natural teeth. It can affect multiple periodontal tissues, including the alverolar bone, centum, gingiva, or periodontal ligament. 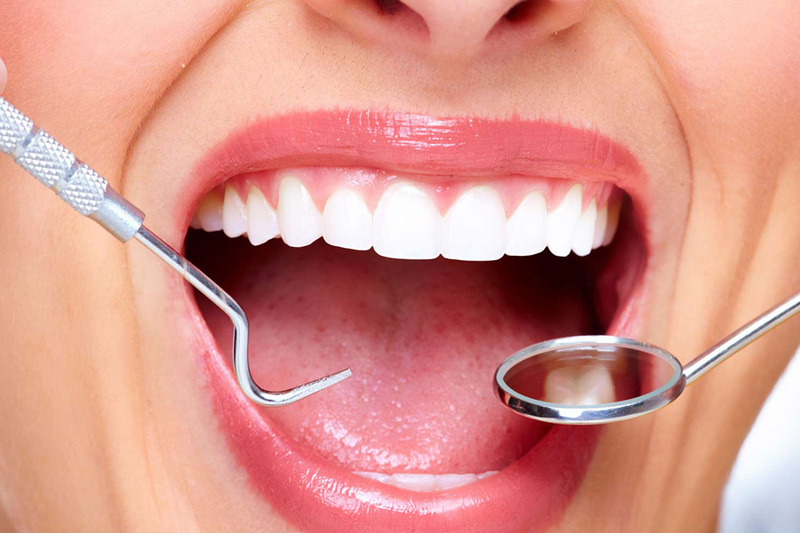 Most periodontal issues arise from problems such as plaque and gingivitis. Periodontitis is frequently preceded by gingivitis. Plaque is a film composed of bacteria, food particles, and other types of waste. They are sticky and can remain attached to your teeth at or below the gum line. Plaque constantly forms and can produce bacteria that irritates the teeth and gums. If the bacteria isn’t removed, pockets of space will form and provide a host for periodontal disease. Periodontitis causes the supporting tissue around the teeth to deteriorate. Continuous weakening of the bone can result in a loss of teeth. Periodontal disease is dangerous, because it is symptomless and does not produce any noticeable pain. It is important to maintain healthy dental hygiene practices and regular dental visits to reduce the risk of experiencing periodontal disease. 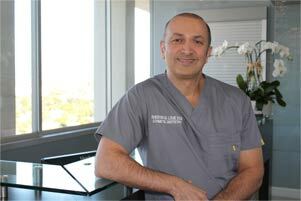 Dr. Shervin Louie is an experienced dentist who works with patients affected by periodontal disease in Los Angeles. If you are concerned about a potential problem and need the most highly qualified dentist to work with, please call Dr. Louie’s office today to schedule a consultation. Dr. Louie is your friendly neighborhood dental expert. Call today and make an appointment! Los Angeles Dentist Dr. Shervin Louie provides patients with quality general and cosmetic dentistry such as dental implants, Invisalign and veneers.